This week at Found towers we have a very specific search operation underway. After our glorious Found Party hosted earlier this week (blog post here) our technical director Simon Raybould went missing, presumed… kidnapped. That is, our life size cardboard cutout technical director Simon Raybould. 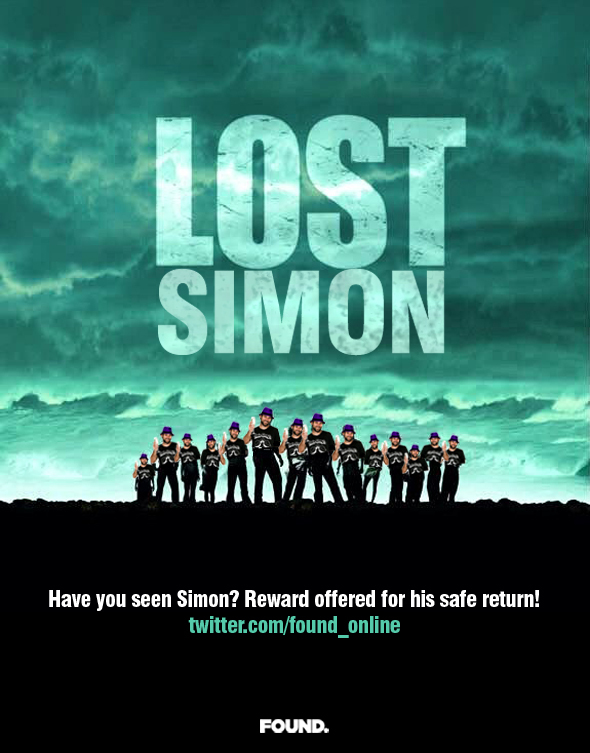 Since then we have launched an online social media campaign asking, nay urging, for your help and support in bringing Simon back home to his rightful place. You can follow our online Twitter campaign here, and keep up to date with our site/Si feed here. Simon is roughly 6ft tall, lightly rugged, with a cool and calm demeanor. He is thought to be held captive by the elusive @cardboardcaptor. Needless to say, this cardboard captor has a truly cold, ruthless and clinical mind, and must be brought to immediate justice. 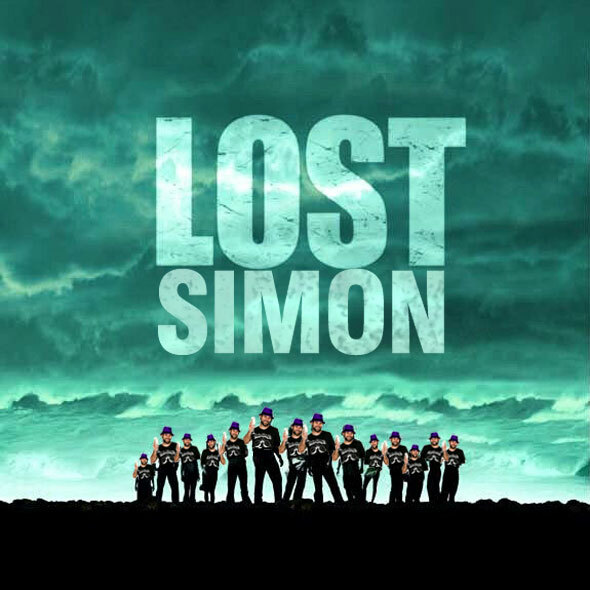 If you have seen or heard of Simon’s whereabouts then please don’t hesitate to get in touch. There may be a reward in store. Thank you. 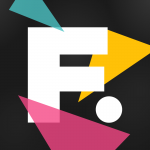 You can keep up to date with our campaign right here, at Found.co.uk.